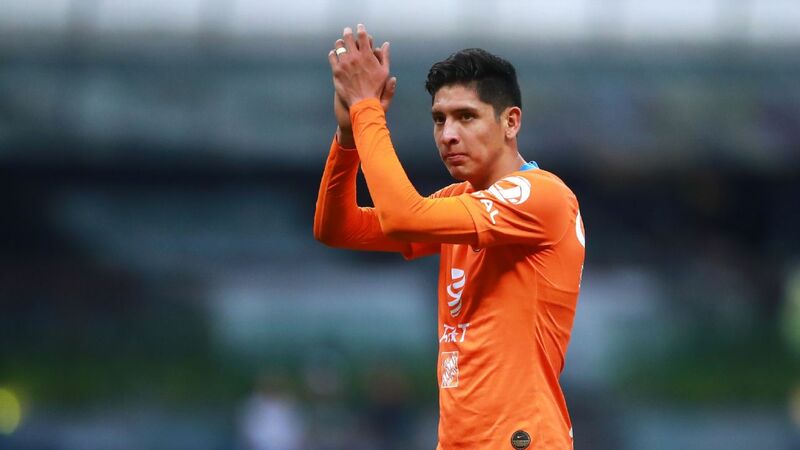 Edson Alvarez has a place in the hearts of all Club America fans after his heroics vs. Cruz Azul. MEXICO CITY -- It was the 74th minute of Mexico's third group-stage game of the World Cup against Sweden last summer when Edson Alvarez swung his left leg, missed the ball and then felt it ricochet off his right thigh and past goalkeeper Guillermo Ochoa. It must have felt like it was happening in slow motion as the ball rolled over the line to make the score 3-0 to Sweden. The goal left Mexico on the brink of exiting the competition, at least until South Korea managed to defeat Germany. After the game, Alvarez was devastated and had to be consoled by teammates. Five months on, there were tears of a different kind streaming down the 21-year-old's face. 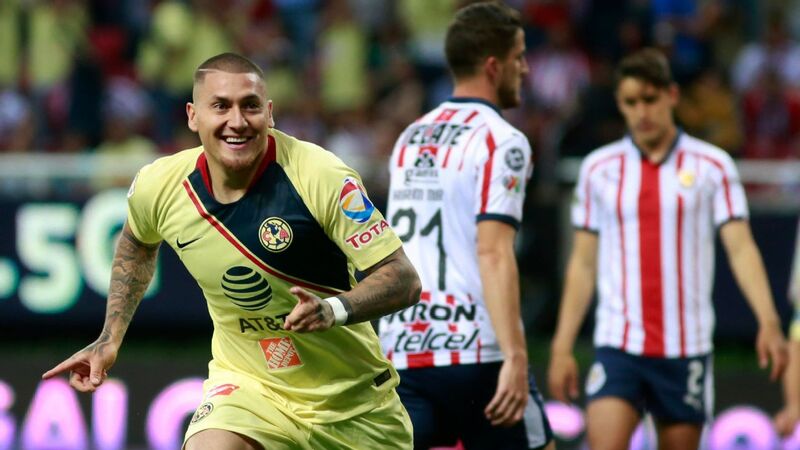 Alvarez was the undisputed hero for Club America as he netted two goals to secure a 2-0 victory over Cruz Azul that sealed the 2018 Apertura title. 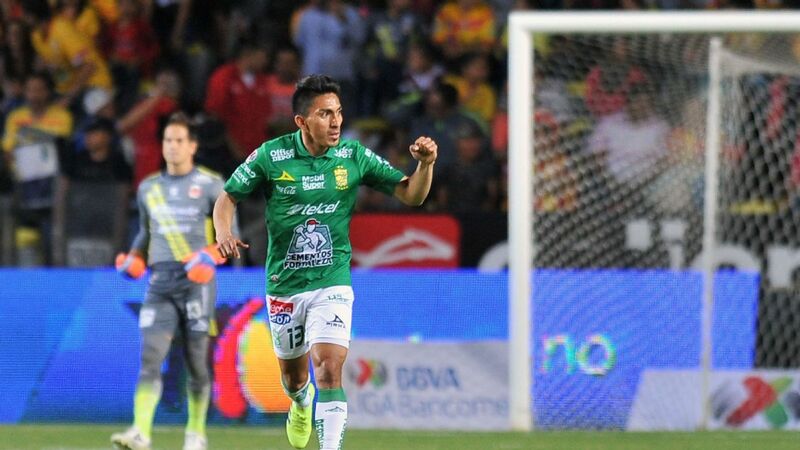 With the starring role in America's historic 13th Liga MX title, Alvarez's place in history with Las Aguilas is confirmed, regardless of whatever else happens in his career. "I thank God that he allowed me to score that own goal because I grew and now instead of crying because of sadness I'm crying for joy," he told journalists after the game. 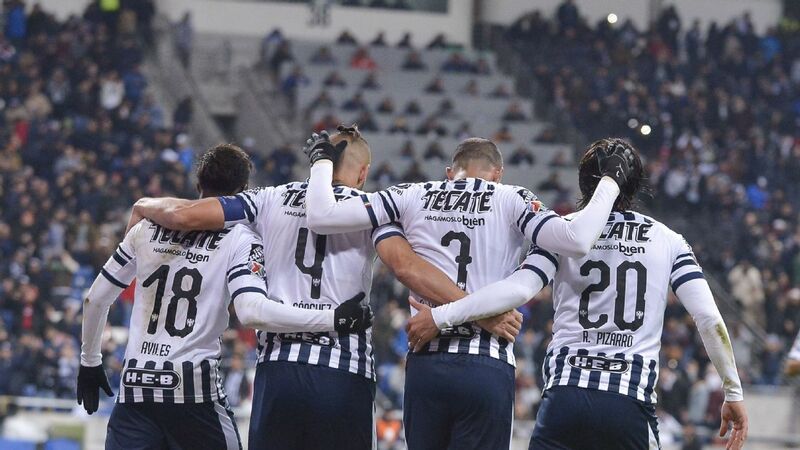 Alvarez wasn't even fit to play, having suffered what he described as a "tear" to his right hamstring in the semifinal first leg against Pumas. "I had a first-degree tear but I knew that I couldn't miss the game for anything in the world," he said. "I even played with a bandage, with injections, everything, but in the end this is the result." And what a result it was. 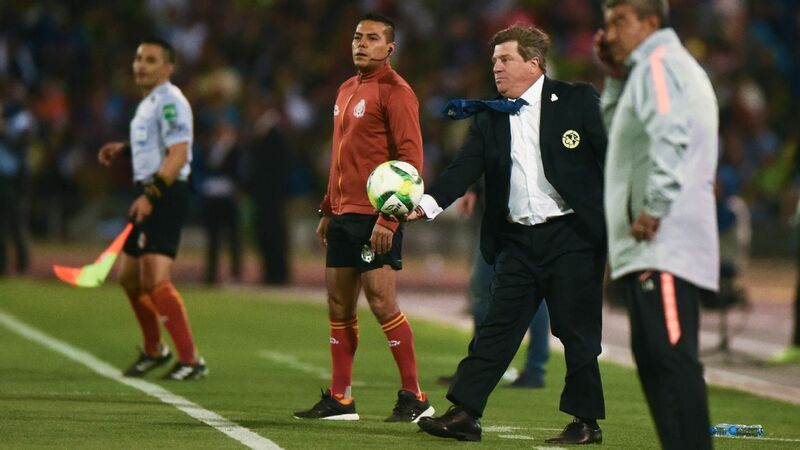 Alvarez is predominantly a center-back and his injury forced America coach Miguel Herrera to change to a back four for the semifinal second leg and the first game of the final. 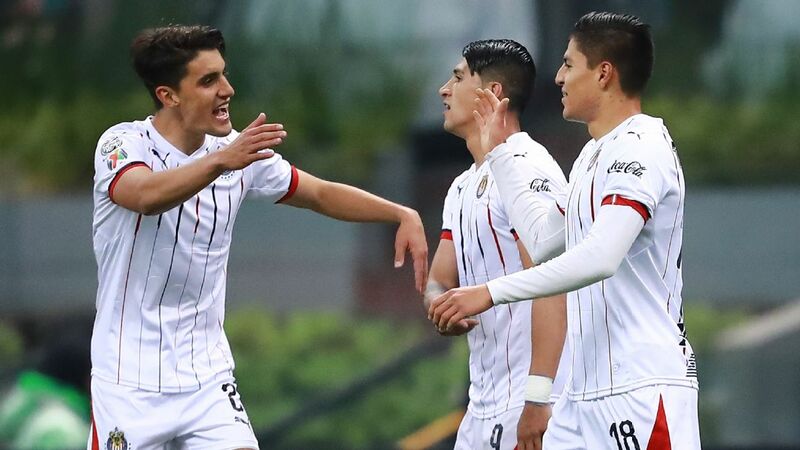 But when midfielder Mateus Uribe was ruled out with injury, Herrera turned to Alvarez to slot in alongside Guido Rodriguez in the heart of the championship-winning team, despite him not being fully fit. The versatile Alvarez -- who can also play at right-back -- took his first goal well and it was the more eye-catching, but the fact that he had the drive to make his way into the box in the 90th minute to net the second was equally impressive. 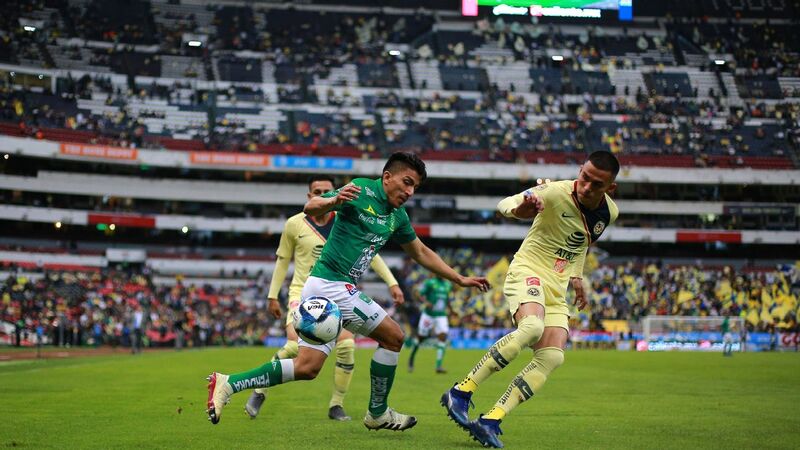 Diego Lainez can leave America as a champion. 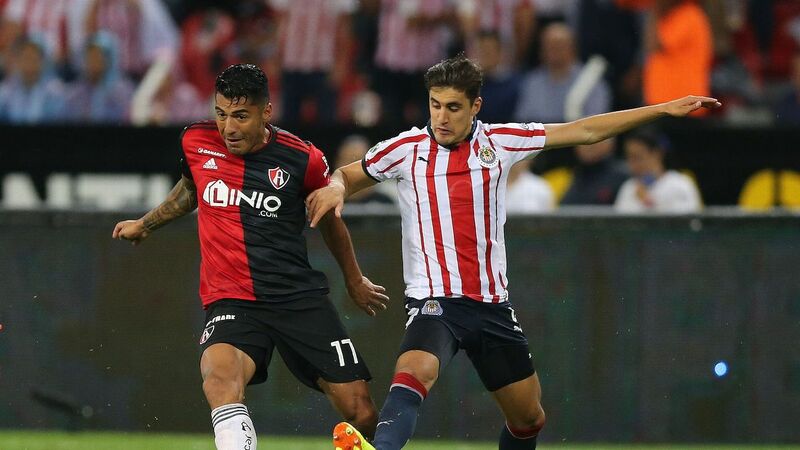 Alvarez has now played two Liga MX finals and at a World Cup. He has attracted interest from Europe but naturally he didn't want to talk about that straight after the title win. 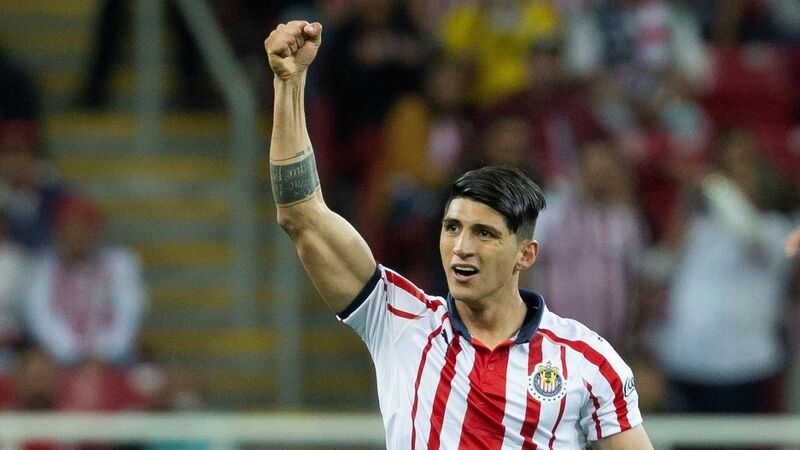 However, when the dust settles, he may consider it to be the perfect time to leave America and join the likes of Hirving Lozano and Erick Gutierrez as Mexico's upcoming generation in Europe. Yet while Alvarez's future remains cloudy, it looks like his 18-year-old teammate Diego Lainez's move to Europe is very close, with sources telling ESPN Mexico that Ajax is his destination. 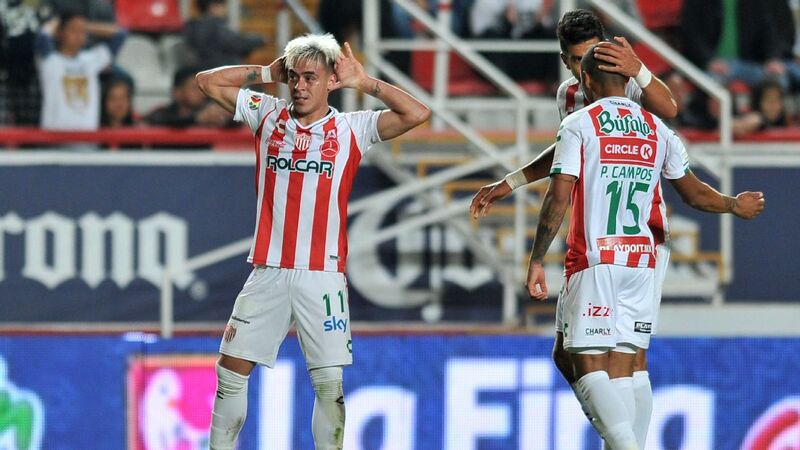 It would be a great move for Lainez. He's already achieved so much with America, and while he stressed he didn't want to talk about his future after the title win either, winning major trophies in front of more than 70,000 people in Estadio Azteca is useful preparation for any challenge abroad. 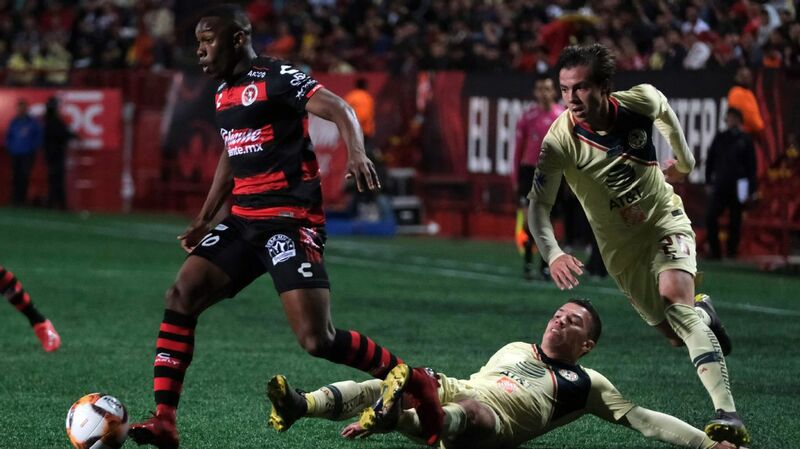 It's worth remembering that last time Club America defeated Cruz Azul in a final back in the 2013 Clausura, Diego Reyes and Raul Jimenez used it as a springboard to set sail for Europe. And it would make perfect sense for Alvarez and Lainez -- two key national team players for the future -- to do the same, establishing America (traditionally known for big spending on foreigners) as a club very much capable of producing players for export in the process.